Featuring eye-catching elegant designs, Hy-Lite's decorative true glass windows will capture the natural light and your imagination. 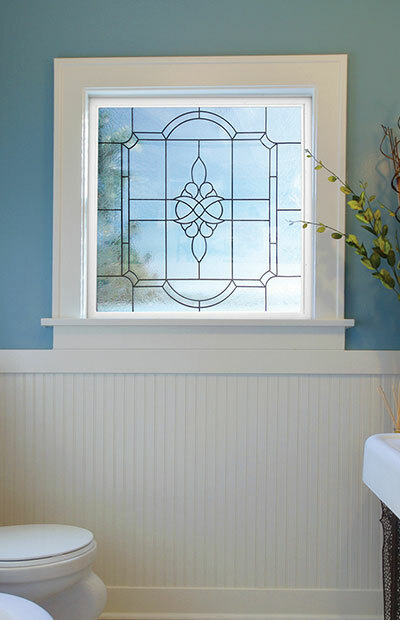 Choose from a wide variety of sizes and styles including beveled glass with caming, etched designs, and even elegant wrought iron works. Safety glazed for the bath and available in four designer frame colors, Hy-Lite's decorative glass windows instantly transform a room from ordinary to extraordinary. 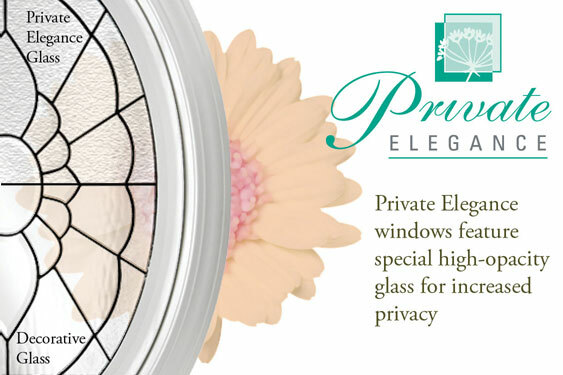 Select a model with Private Elegance Glass for even greater seclusion.